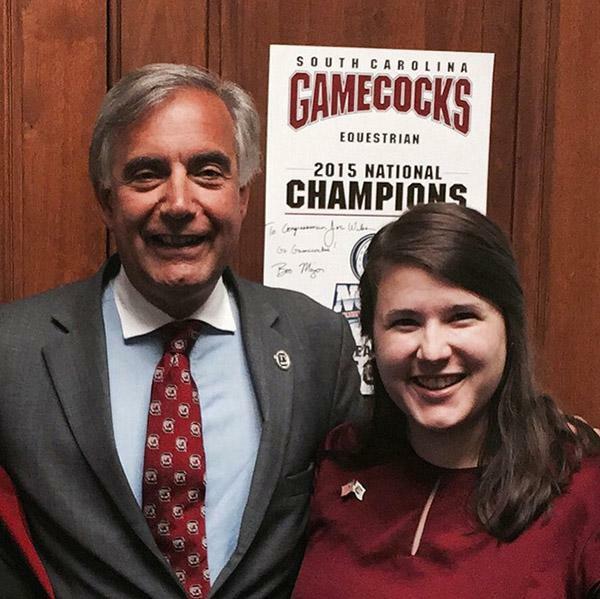 President Harris Pastides communicates honestly and earnestly about topics that affect Carolina students, the university and the greater community. President Harris Pastides sends a message to the Carolina family on the life of Fritz Hollings. President Harris Pastides sends a message to students about how to safely use ride share services. 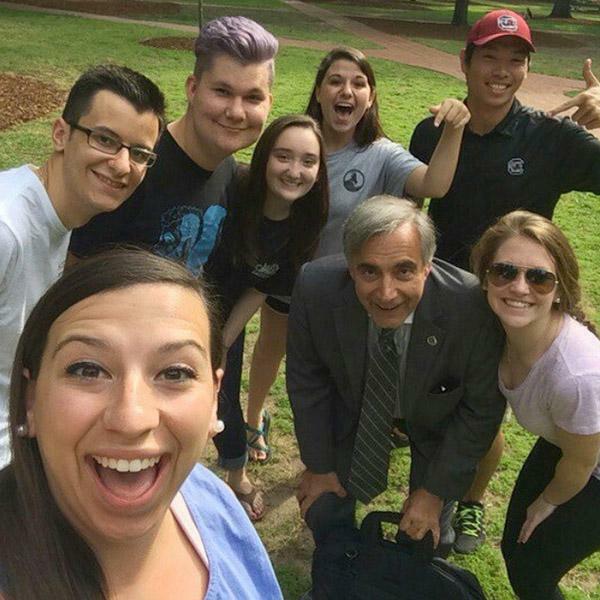 President Harris Pastides sends a message to students about important safety measures. 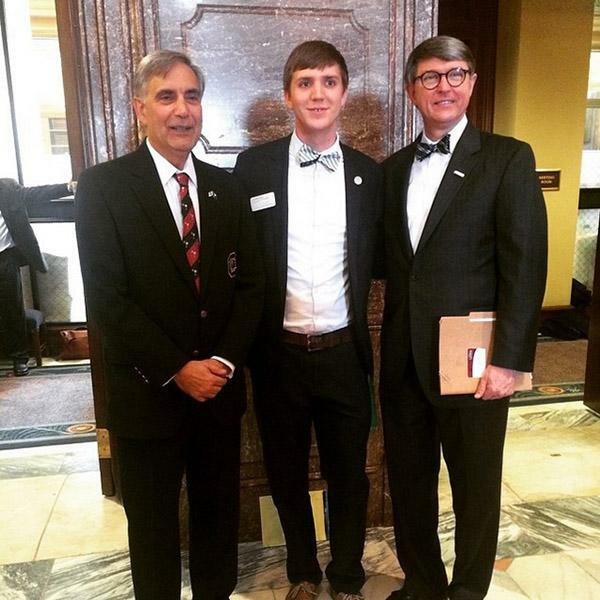 President Harris Pastides offers condolences after senseless tragedy. 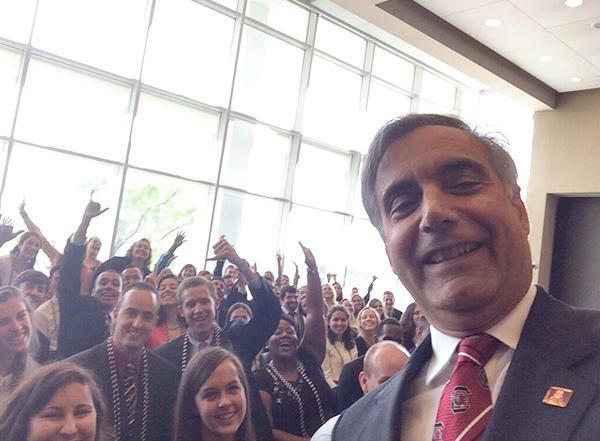 President Harris Pastides delivers a message to students about the importance of being optimistic. 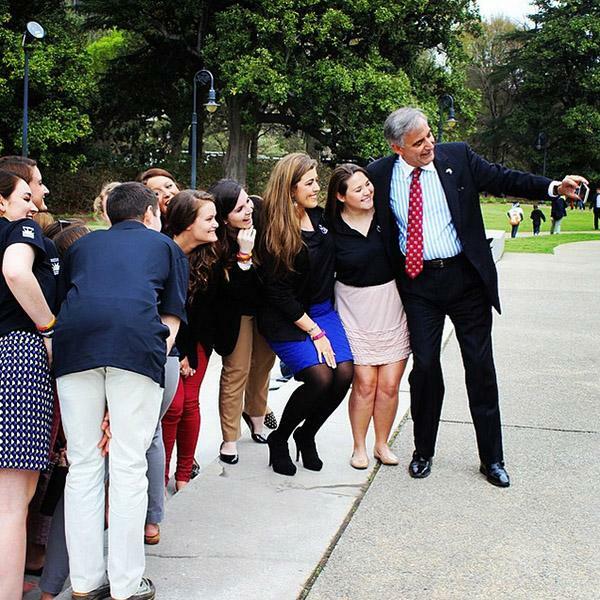 President Harris Pastides sends a New Year's message to students. President Harris Pastides sends a message to the Carolina family about the life of Bob McNair. 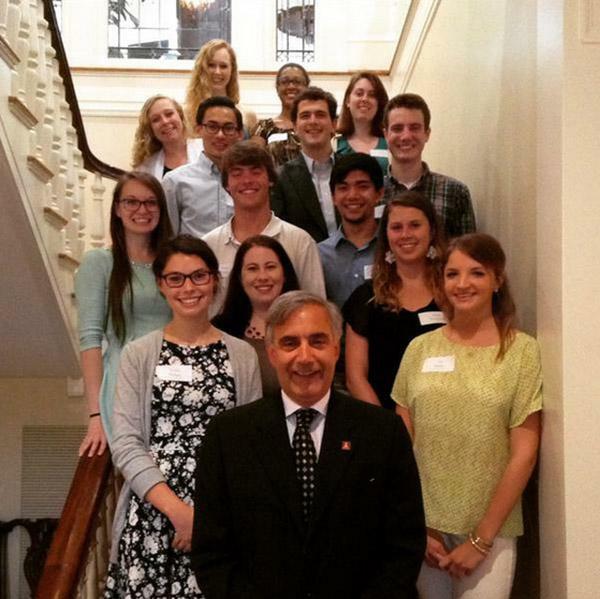 President Harris Pastides sends a Thanksgiving message to students. President Harris Pastides sends a message discussing safety at the 2018 Homecoming tailgate. President Harris Pastides sends a message to the Carolina family in the aftermath of the Tree of Life tragedy in Pittsburgh. 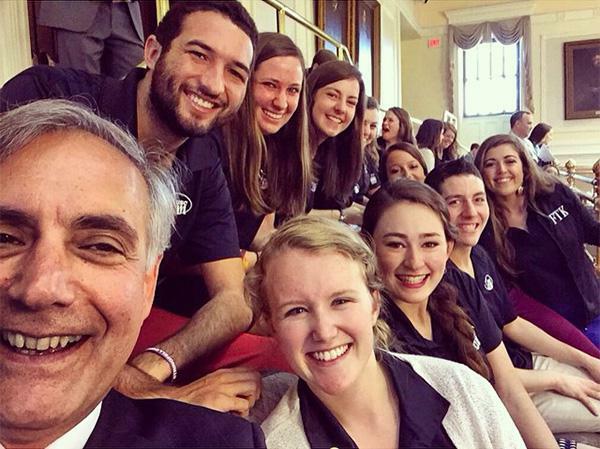 President Harris Pastides announces his plans to retire next summer. President Harris Pastides sends a message to students about returning to campus after closure due to Hurricane Florence. President Harris Pastides sends a message to the Carolina family urging everyone to take safety measures during Hurricane Florence. President Harris Pastides sends a message to students to use time wisely during closure due to hurricane. President Harris Pastides sends a message to students on August 21, 2018 about how to succeed at developing your full potential. USC President Harris Pastides sends a message to students on July 3, 2018, about cultivating your personal willpower. USC President Harris Pastides sends a message to students on April 20, 2018, about their upcoming graduation. 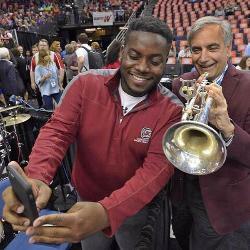 President Harris Pastides sends a message to students on Feb. 27, 2018, about spring break. 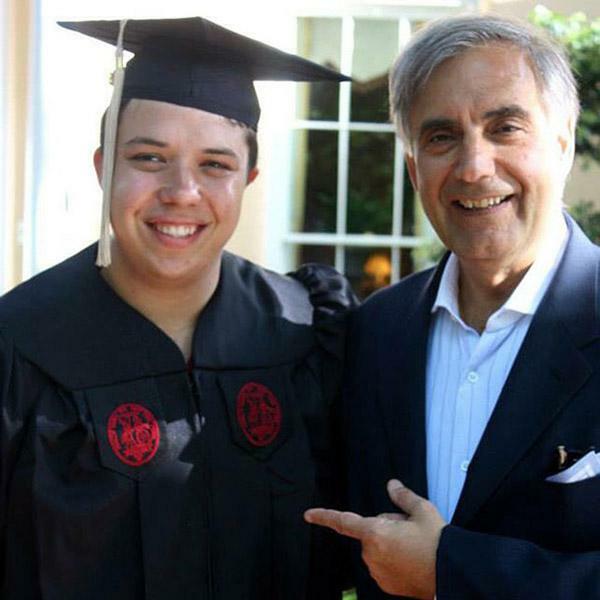 A message from Dr. Pastides and John C. von Lehe, Jr, Chairman of the Board of Trustees, encouraging the Carolina Family to commit to inclusivity and respect. 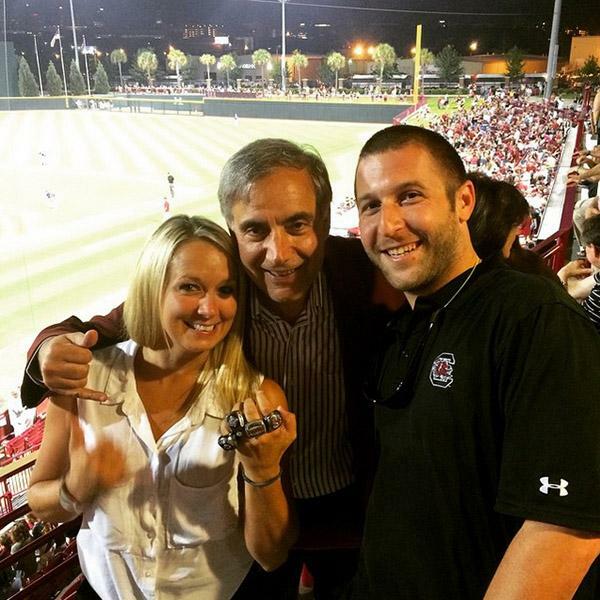 USC President Harris Pastides sends a message regarding the dangers of high risk behavior, like drinking and driving, and the importance of Stand Up Carolina following the death of a Carolina student. 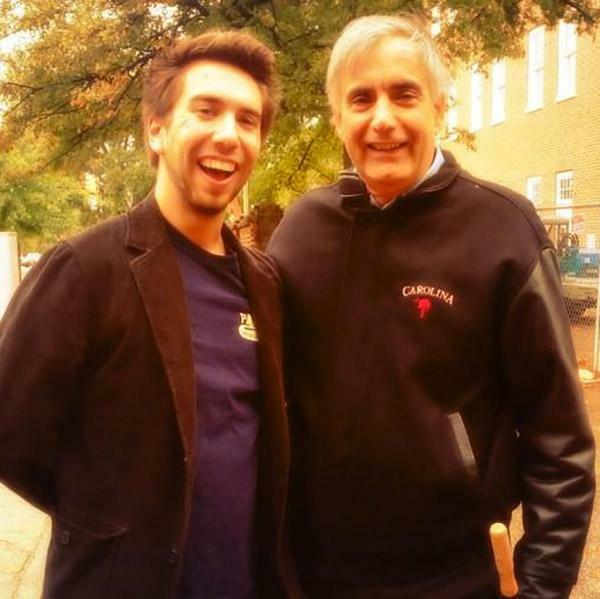 USC President Harris Pastides sends a Thanksgiving message to students. 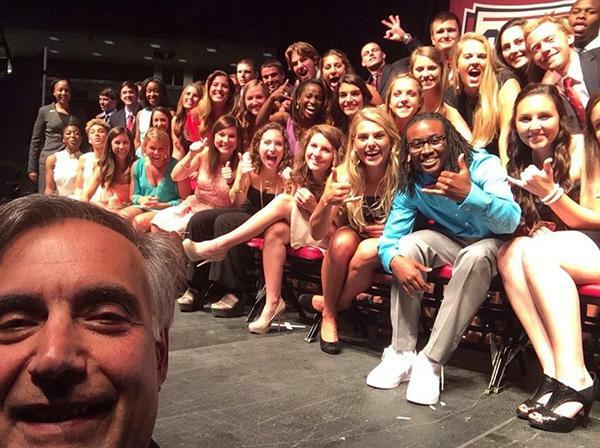 USC President Harris Pastides sends a message to students about fall break. 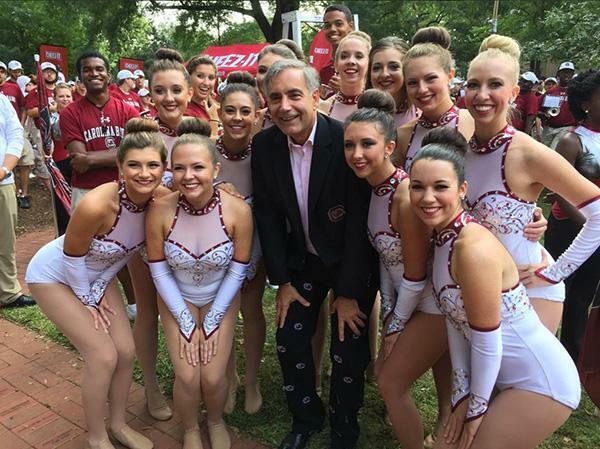 USC President Harris Pastides sends a message regarding the closure of Gambrell Hall. 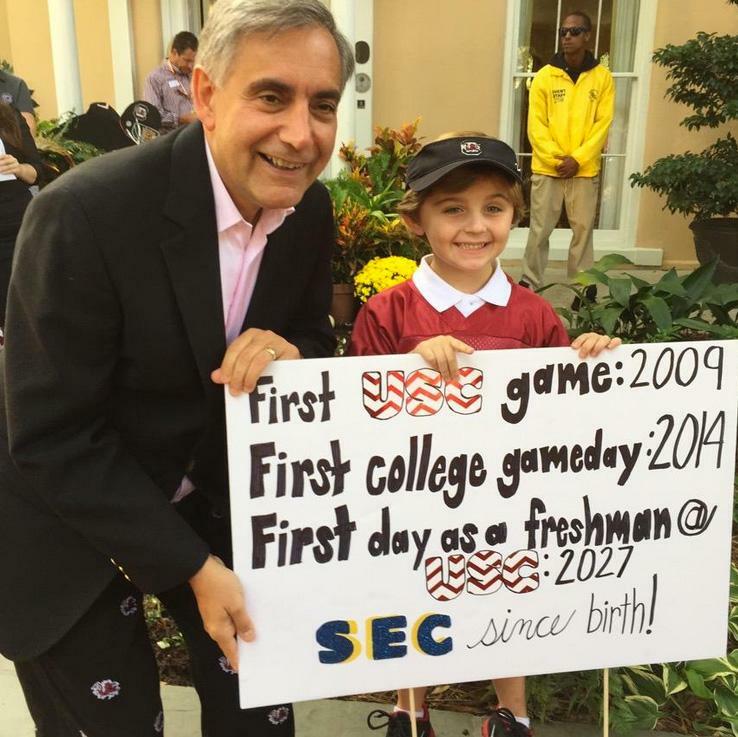 USC President Harris Pastides sends a message to students on Sept. 21, 2017, about finding their daily rhythm. 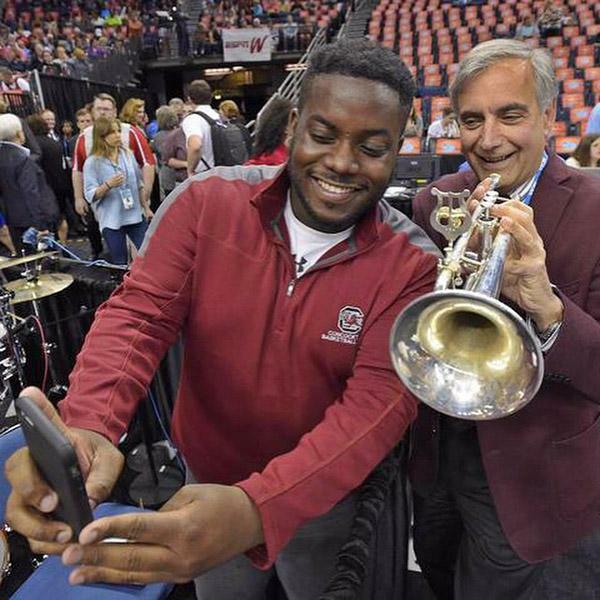 In a message to new students and parents, President Harris Pastides explains what it means to be a Carolinian. 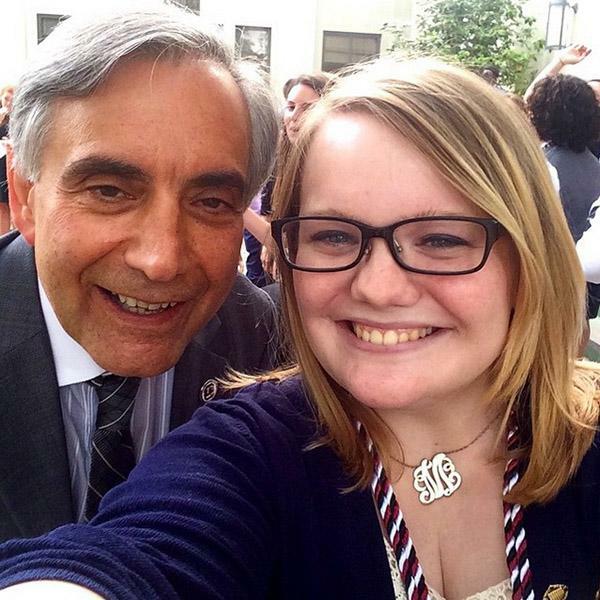 A letter sent on August 3, President Pastides urges incoming students to set lofty goals for the coming school year and to enjoy the remainder of summer. 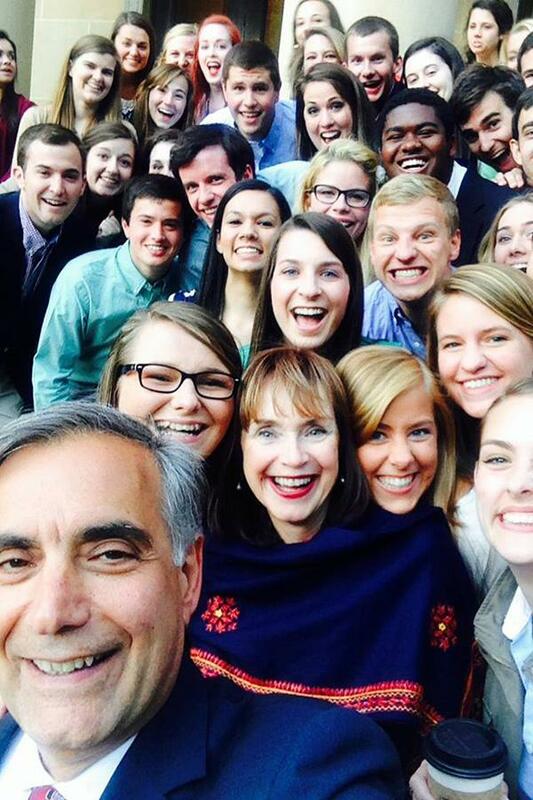 A letter sent on May 31, President Pastides wishes warm regards for a summer filled with happiness and "hygge," a term from Denmark that expresses an attitude of comfort. A letter sent on May 1 encouraging USC Spring 2017 graduates and returning undergraduates to use their remaining time to reflect on their USC experience. 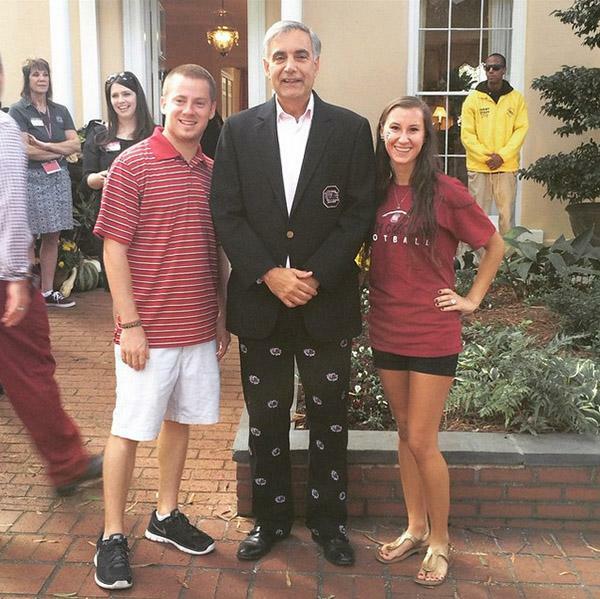 President Pastides urges students to celebrate like a Gamecock ... with class. An open letter to USC students celebrating our recent men's and women's NCAA victories, and reminding students to use sportsmanlike and civil conduct as we cheer during the remainder of the tournaments. An invitation to faculty, staff, students and the surrounding community to attend events around campus that celebrate the life and legacy of Dr. Martin Luther King Jr.
An open letter on Nov. 18, 2016 to the Carolina Family wishing them well on this Thanksgiving weekend. A message from Dr. Pastides encouraging the Carolina Family to commit to fruitful conversation, embrace friends and continue to live by the Carolinian Creed. An open letter to students encouraging them to try something new, read great books and enjoy time with friends and family this summer. An open letter to students looking back at a busy year and encouraging them to finish the year strong. An open letter to the Carolina Family welcoming students back for the Spring 2016 semester. President Harris Pastides and the university's top officers release a statement about our diversity and inclusion efforts. An open letter to the Carolina Family marking the 25th anniversary of the Carolinian Creed, a document created to foster a new age of civility and a generosity of spirit at the University of South Carolina. 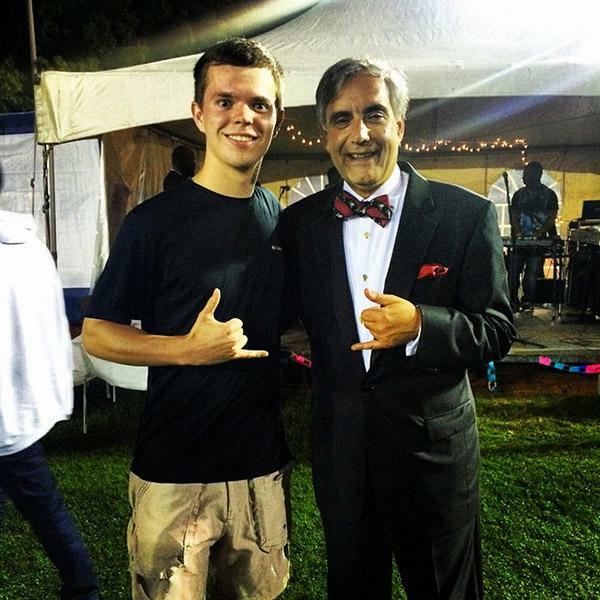 Have you captured a memory with President Pastides? He'd love to see them! 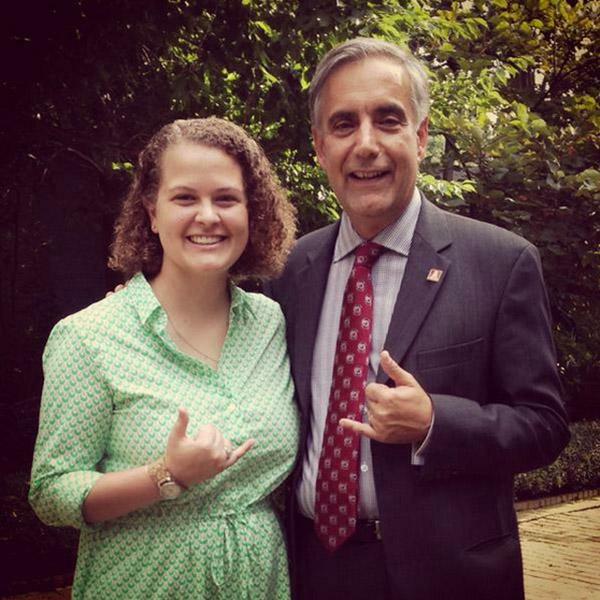 Tweet your photos with the president to @HarrisPastides, using the #UofSC hashtag. Your photo may be featured in our gallery! If you would like to have President Harris Pastides speak at an upcoming event, please fill out the request for remarks form at least 30 days in advance.